Ocean City -- your best N.J. beach this summer. 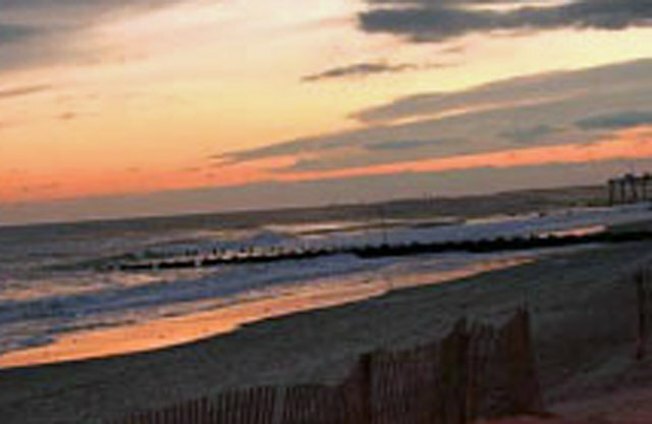 Ocean City is the top rated beach on the Jersey Shore for 2009, according to the New Jersey Marine Science Consortium. The annual "Top Ten" rating of beaches along the 140-plus mile New Jersey coastline was released today -- just days before the start of the busy summer season which opens Memorial Day weekend. "New Jersey's coastal communities can once again breathe a collective sigh of relief," as erosion at most beaches was described as minimal, accprding to Dr. John Miller of the Sea Grant Extension program at Stevens Institute of Technology in Hoboken. He credited "a mild winter" with sparing the shore from serious erosion. The most popular beaches in the survey were in South Jersey, though Wildwood was #1 last year, droppong to #3 this year. Topping the sandy heap in Monmouth and Ocean Counties was Long Beach Island at #2. Asbury Park moved up a spot to #5. "The sand today is almost exactly where it was from the 1998 renourioshment,"according to Dr. Stewart Farrell of Richard Stockton College's Center for Coastal Research.